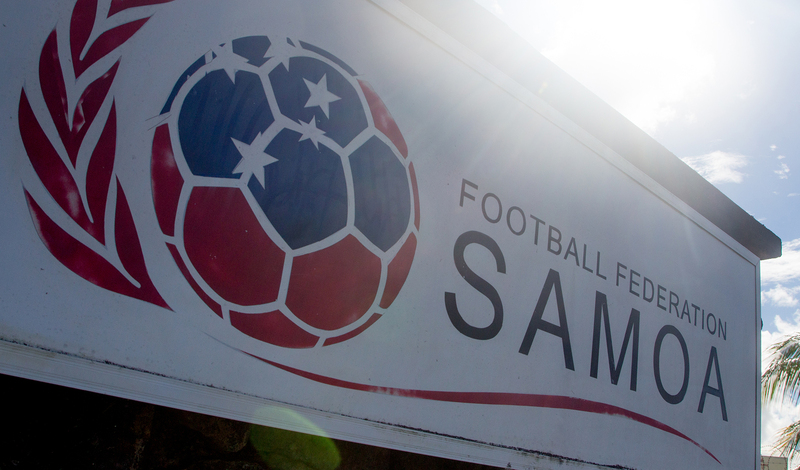 The new Football Federation of Samoa president Papali'i Samuel Petaia wants to expand the sport in Samoa by developing it in the outer villages and on Savai'i. That was the vision he had presented to the country's existing football clubs, who voted him in as president by a 6-4 majority at the Federation's ordinary congress on February 23. 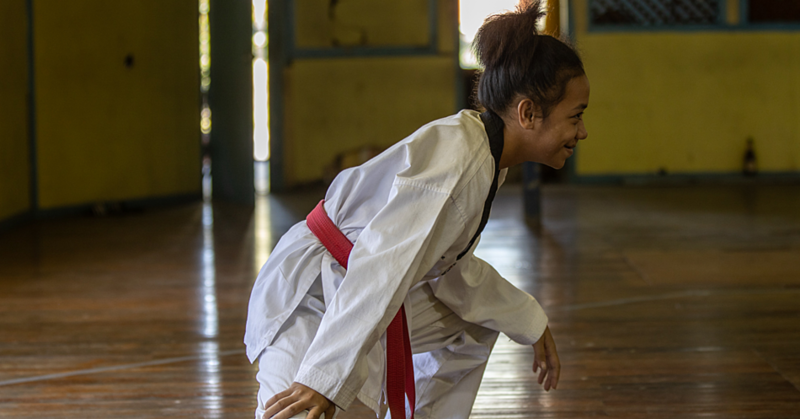 “Basically football in Samoa is just the town area," said Papali'i. “If you look at our game now, the furthest soccer team from town is Faleasiu." But Papali'i said all the villages between Vaitele and Faleasiu don't play the sport. He said he hopes in his term as president of FFS, football spreads to the four corners of the country. “We’ve probably got some really good players, some little Tim Cahills in the villages." Papali'i said he wants to see more football clubs established all over Samoa, including in Savai'i to make sure talented players are identified. 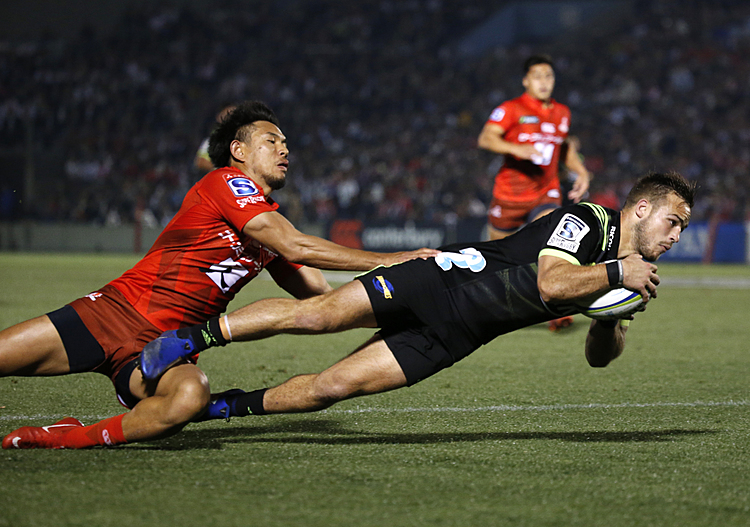 Making a comparison with the Manu Samoa rugby sevens programme, he said over half of the team are not from Apia. “More than 90% of the team is not from Apia. Having seen that development be a success, it’s a challenge to us." He said the game hasn’t moved in the last 10 years, despite Samoa getting the same amount of monetary assistance from FIFA. 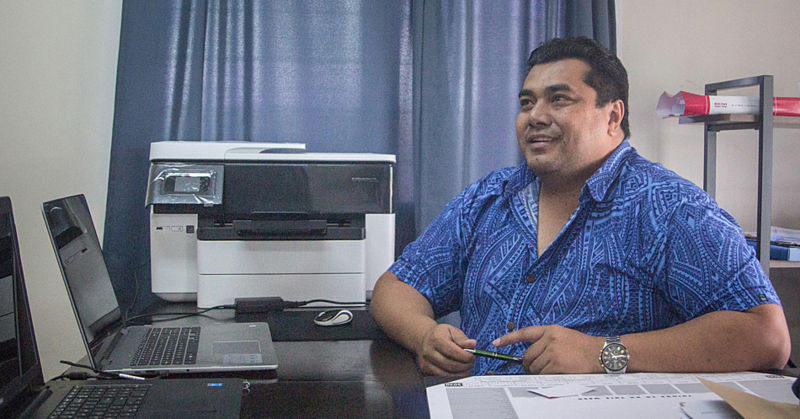 “Samoa is getting the same amount of money [from FIFA] as Fiji, Vanuatu, Solomons." Papali'i said despite the countries having similar populations, their leagues have a lot more players. The new FFS president was confident that people were keen for a new direction for football coming into the election. 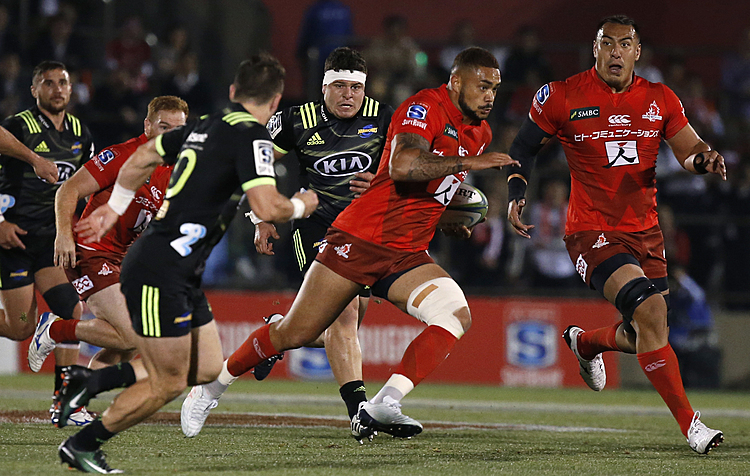 “Clubs saw the vision that I had for expanding the game, developing the game in Samoa. “We knew we had the numbers to just tilt the scale." A week into Papali'i's tenure, Federation chief executive officer Faumuina Michael Kapisi resigned his position. “He saw that I had a totally different perspective on where the game should be, how we’re gonna get there," Papali'i said. He said they mutually agreed Faumuina should step down, as the CEO needs to have the same direction in mind as the president. “When those don’t meet, that will create problems and who gets affected - football does." Faumuina will stay on in a consultancy-like role to finish up some projects before the Pacific Games in July. Papali'i said the timing of the leadership shift shouldn't change anything for FFS. "The last thing we want is any disruption in terms of projects, politics aside."